It's time for T-Ara's sponsored pictures again! Did you miss it? 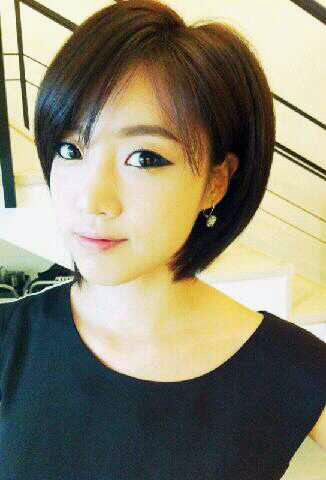 Check out Eunjung, Hyomin, Hwayoung and Soyeon's sponsored pictures below.